For years now, Wally Cherwinski has been teaching people how to use Apple technology to shoot great video. I got to attend one of Wally’s sessions this year at the Macstock conference and in addition to being a great videographer, Wally is also an excellent teacher. 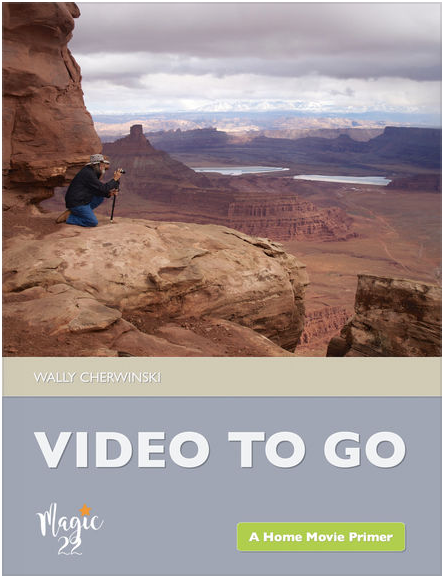 Wally has now released a brand-new media-rich the iBook, Video To Go to help you get better at taking video with your Apple devices.